Our company is your best source for professional, cost effective just in time delivery service for Mold, Die and Polishing Supplies. Established in 1987, we have decades of comprehensive knowledge and experience. 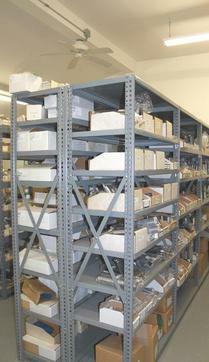 Tooling Components has a 7,000 square foot warehouse where we stock quality components at a competitive price. 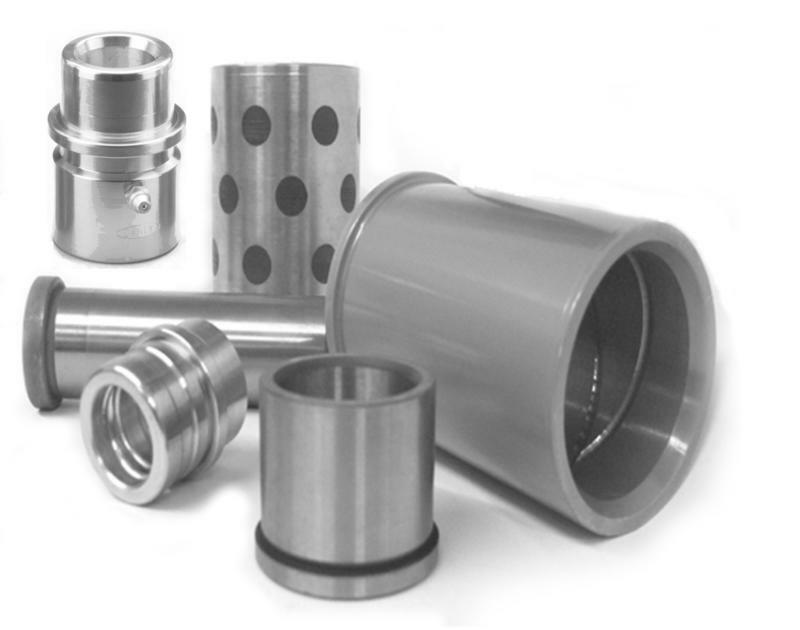 Tooling Components has a courteous sales staff that receives orders and inquiries via fax, E-mail or phone. We are located in Union City PA just outside Erie PA.
states up to 4:00pm, we ship international as well. 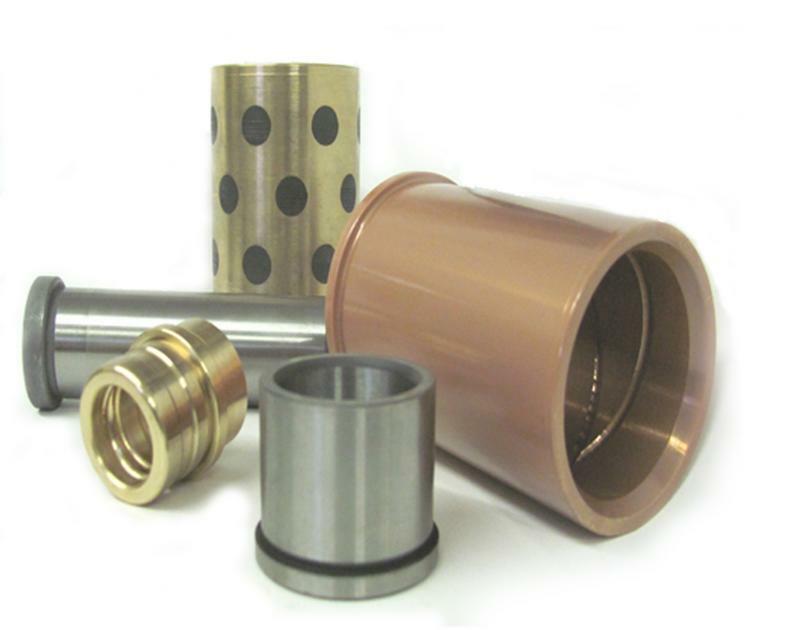 Steel Bushings, Bronze Plated Bushings, Solid Bronze Bushings. Bushings_Pins Inch / Metric. Drill Bushings, Oilite Bearings, Wear Plate, Gibs. 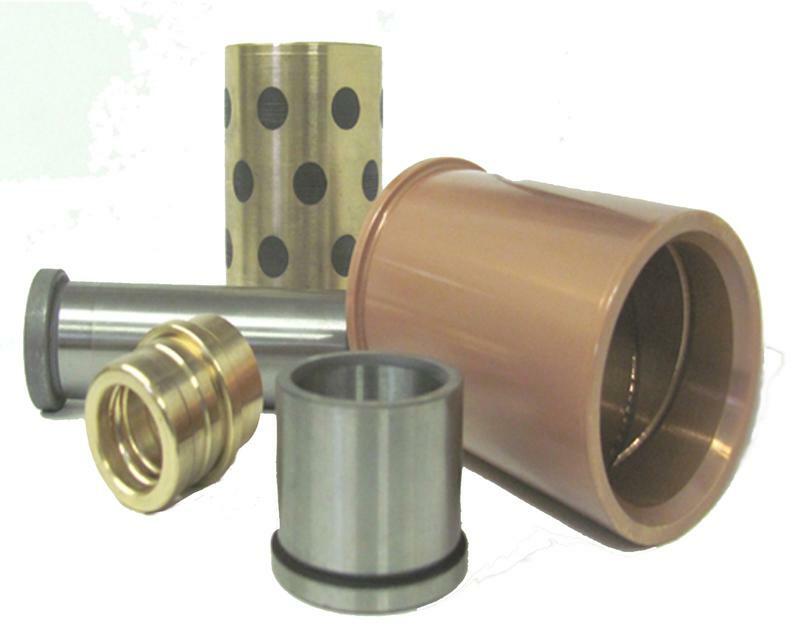 Oilite Sintered Bronze Bearings / Bronze Plated_Graphite Pluged Wear Plate / Gibs. 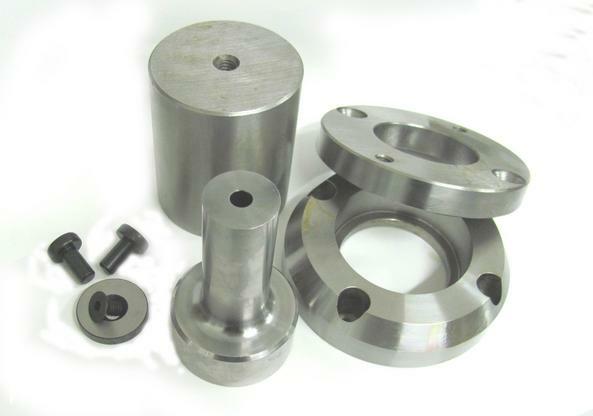 Die Sets, Catalog Die Sets, Plain Bearing Die Sets, Ball Bearing Die Sets, Aluminum Die Sets. Ejector Sleeves- Inch / Metric. Core_Ejector Pins ThruHard_Nitride_M2 Pins. Punches,Die Buttons, Head Punches, Bal-Lok Punches, Perforator Punches, Pilot Punches. 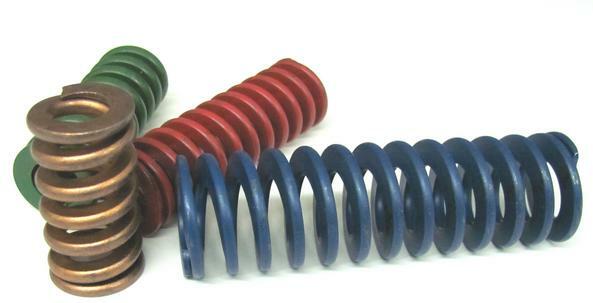 Springs Industrial - Compression Springs-Custom Springs, Die Springs, Gas Springs, Mold Springs, Urethane Springs,Spring cages. 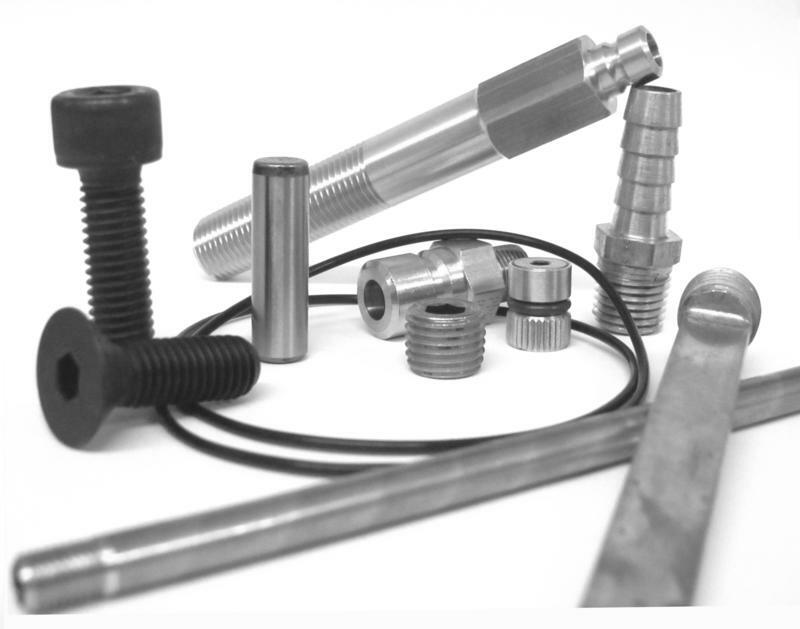 We stock many sizes of springs, large variety of Die Mold Compression / Custom Springs options. Most springs can be purchased individually or in box quantities. We can care for all your Industrial Spring needs. Tool Room Supply-Abrasives,Fasteners,Organic Oil Absorbent, Metal Polishing Supply. 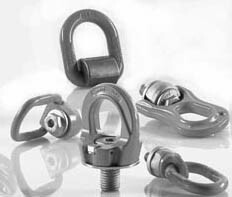 Lifting Hooks / Chains/ Eye Bolts_Insulator Plates Custom/Standard.